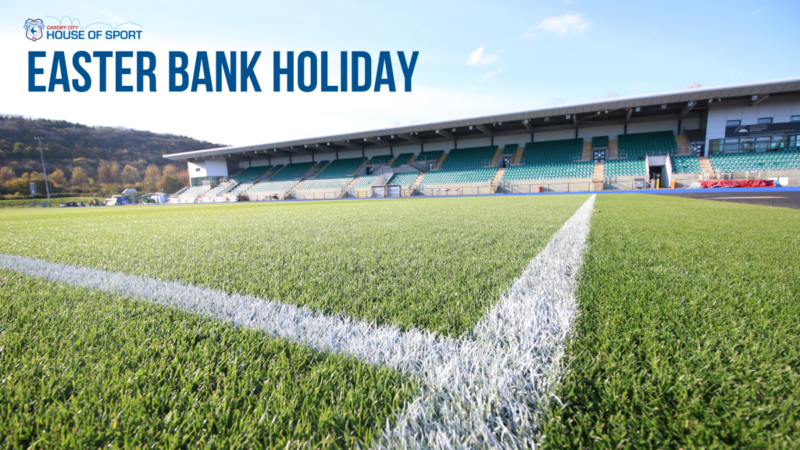 Cardiff City House of Sport’s opening times will be adjusting for Easter Bank Holiday weekend. This also applies to all facilities at Cardiff International Sports Campus. All bookings that were due to take place on Friday 19th and Monday 22nd have been cancelled and emails have been sent out to the lead bookers. For any enquiries, please email info@cardiffcityhouseofsport.co.uk, or call 02920002555.